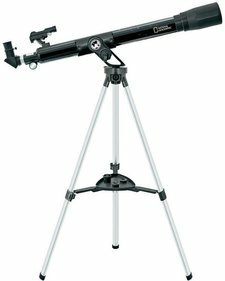 The National Geographic 60/800 refractor telescope is a nice beginners model voor unexperienced astronomers. 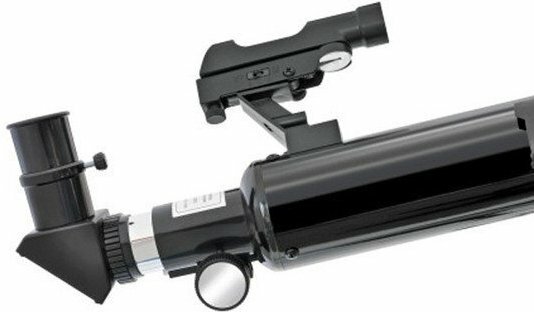 Children, interested in the fascinating night sky, will experience this as a great telescope as well. 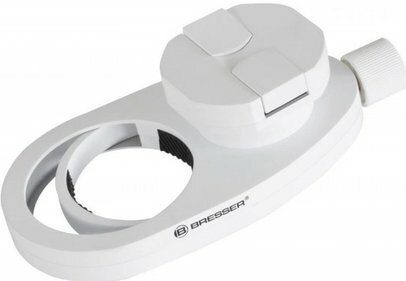 It has a lens diameter of 60 millimeter and a focal lenght of 800 millimeter. The refractor is very wel suited for moon- and planet observations. But earthly observations, like wildlife, can be done just as easy. 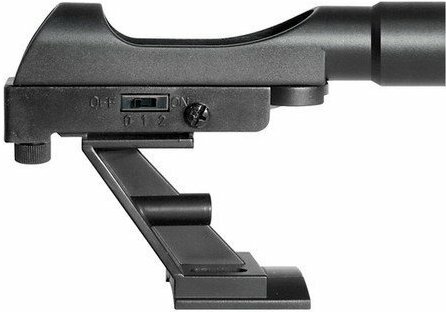 The National Geographic 60/800 is equipped with a LED view finder, which facilitates the tracking of sky objects. 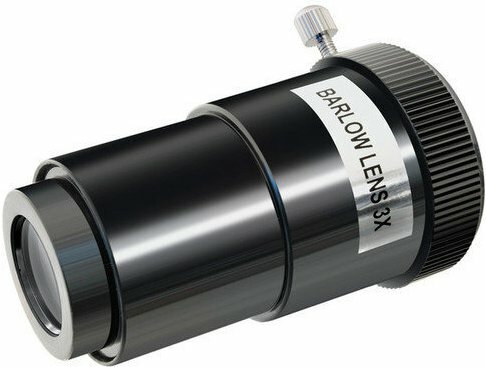 The scope comes with a Barlow lens (3x zoom), a 1,5x and a reverse lens. 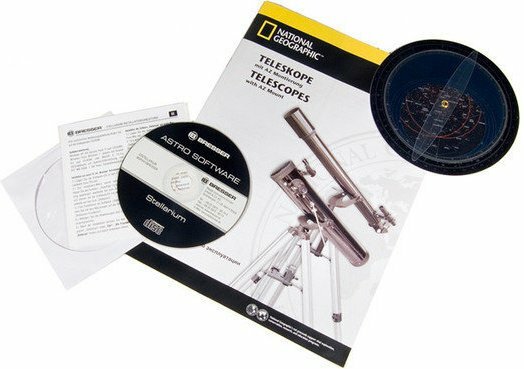 A CD-rom with astro software and three eyepieces (4 millimeter, 12.5 millimeter and 20 millimeter zoom) are included as well. This telescope is equipped with a azimuthal fitting and a solid aluminium tripod. National Geographic's 60/800 refractor telescope is reasonably light, so it's easy to transport. Write a review By sharing your experience with the National Geographic 60/800 refractor telescope, you can help others (perhaps still doubting customers) with making a good choice.